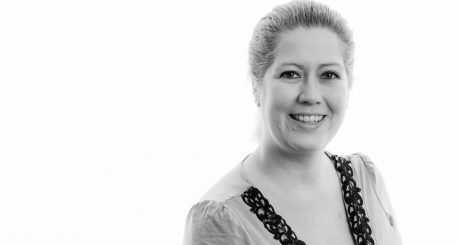 Abrams Ashton – Abrams Ashton, Accountancy, Accountants, Chorley, Lancashire. Welcome to the Abrams Ashton Accountancy web site. We enjoy helping private clients and businesses grow and prosper. Every accountant at our firm is trained to provide the most relevant and up to date information to help save you money. 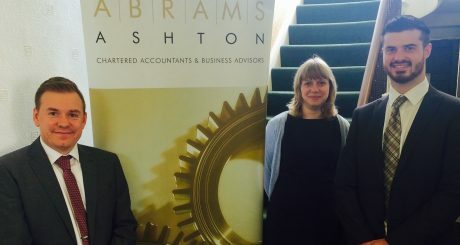 Abrams Ashton are a full service accountants based in Chorley, who are committed to helping you to grow your business successfully. Whether you are a fresh start up business, a sole trader, small business or large corporate firm, we have the knowledge and expertise to help you every step of the way, no matter how big or small your enquiry may be. 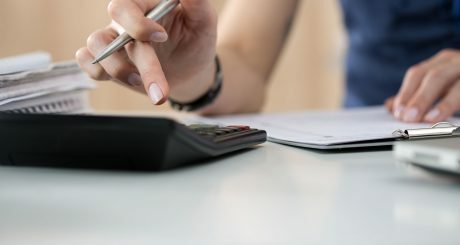 With our team of highly skilled accountants, we have the ability to cover all sectors, so no matter what field you work in, we can always be of assistance. With our team of friendly, trustworthy staff, you will always have a point of contact to go to with any questions you may have. We are a company that offers value for money and more often than not we can provide you with a fixed price. We’re not just about getting the job done, we are focused on building relationships with our clients. Our aim is to help you to understand numbers and for you to then interpret them in order to gain the knowledge that is needed to move forwards, providing you with the tools you need to manage your own business better. Let us help you bring you’re idea into life. We’ll advise you on your business structure and help you find the time to manage your accounts and finances. With our expert advice along the way, you will have the time to focus on building your business. If you are a small or medium sized business looking to grow, help and advice with your accounts is essential, we are here every step of the way. Let us free up your time to help maximise your time spent on the business. We know how tedious and time consuming it can be to manage accounts in large corporations. Whether you need help with one element, or more, we are here every step of the way. We have a full team of highly skilled and qualified staff who are on hand to help you with any question, no matter how big or small. As a company, we value our clients and work with you to build up a solid relationship. This is extremely important to us as a company and you will be provided with a point of contact going forwards with a member of our friendly and trustworthy team. We will work with you to help you understand the processes that we go through and the work that we are undertaking for you. Our aim is to provide you with the tools you need to manage your business better, sharing our knowledge and helping you every step of the way.